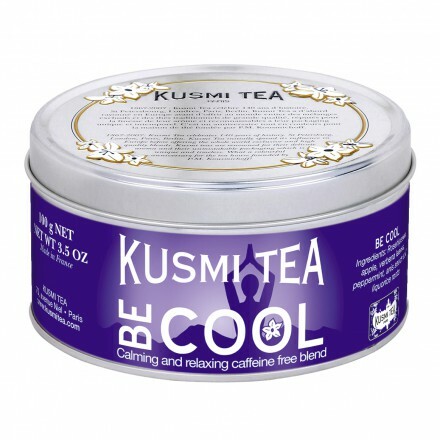 Recently I hit up a Dean & DeLuca in Washington, D.C. and I stumbled across Kusmi tea. They had quite an array of flavors to choose from but in the end I decided to just grab a sampler pack and then buy larger packs once I narrowed down my favorites. First up is BE COOL, a mellow blend of liquorice and peppermint that is caffeine free. I had originally been hunting for a good bed time tea and almost grabbed a box of this alone but I wasn't sure what to expect from the liquorice flavor. I was pleasantly surprised with a mellow but warming blend that didn't try to overpower your taste buds. This is definitely one that I will be buying a box of once I work my way through the samples!